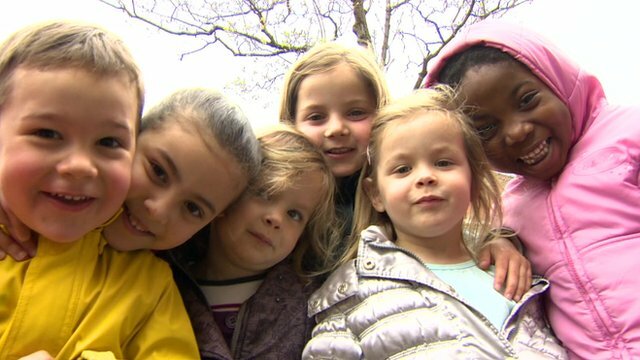 Million children 'without father' Jump to media player A million UK children are growing up without a father in their lives, says a new report on family breakdown. Childcare scheme pledged extra funds Jump to media player The Welsh government is spending an extra £19m to double the number of young children it helps from families living in poorer areas. What can we learn from French childcare model? Jump to media player Newsnight's Allegra Stratton considers what we can learn from the French childcare model. 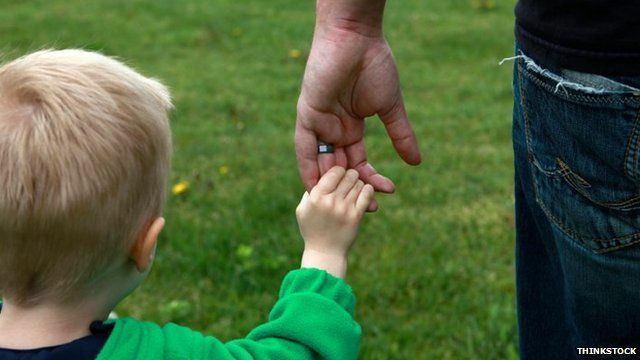 A million UK children are growing up without a father in their lives, says a new report on family breakdown. The Centre for Social Justice report says lone parent families are increasing by more than 20,000 a year and will top two million by the next general election. Some areas are virtual "men deserts" due to the high number of fatherless households, it adds.